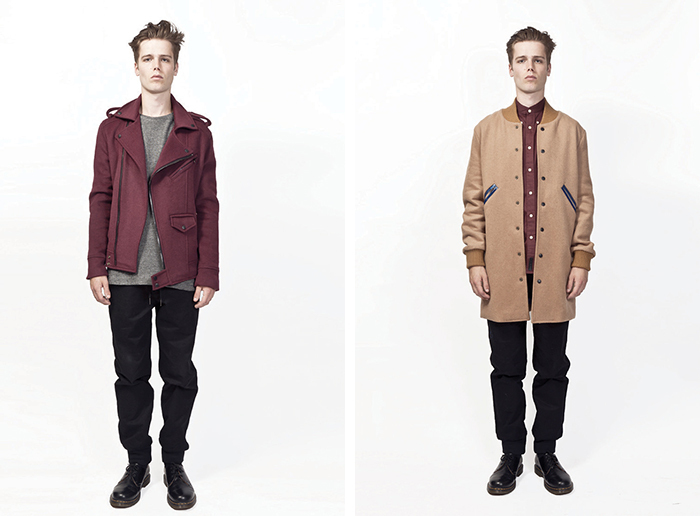 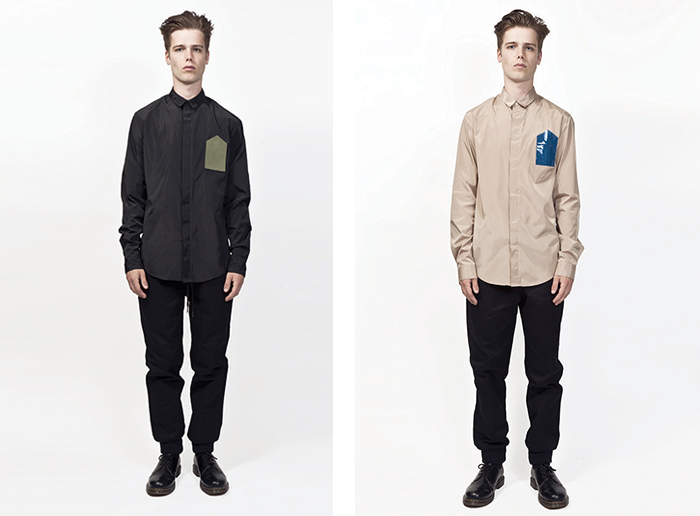 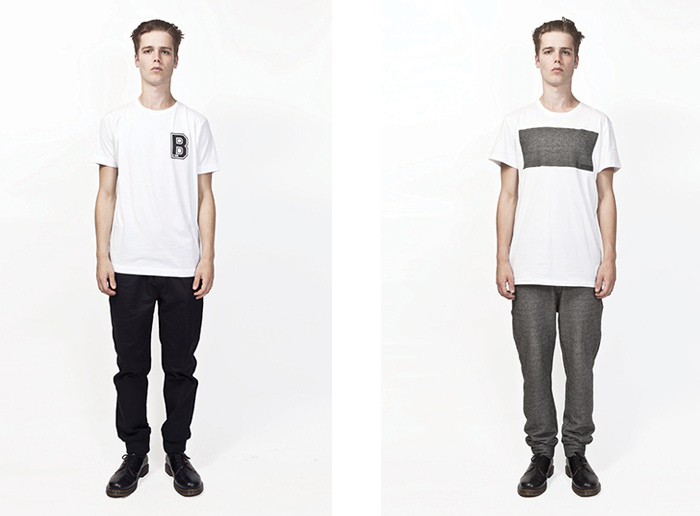 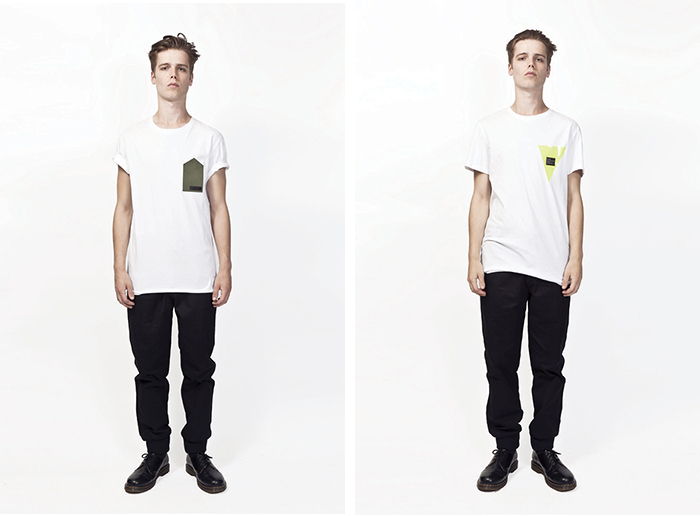 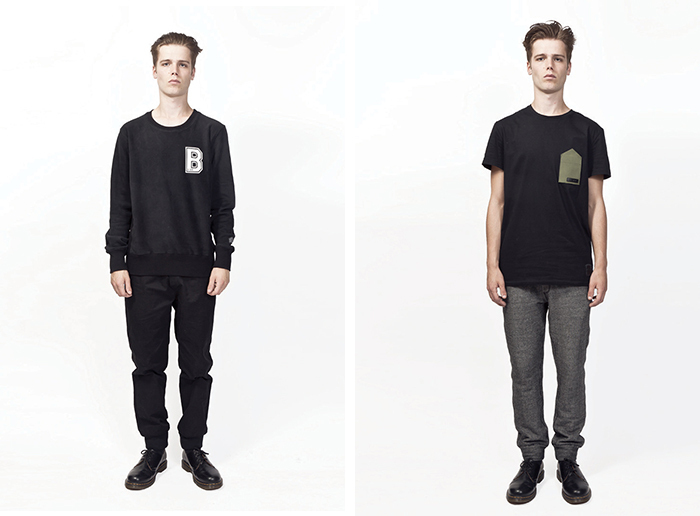 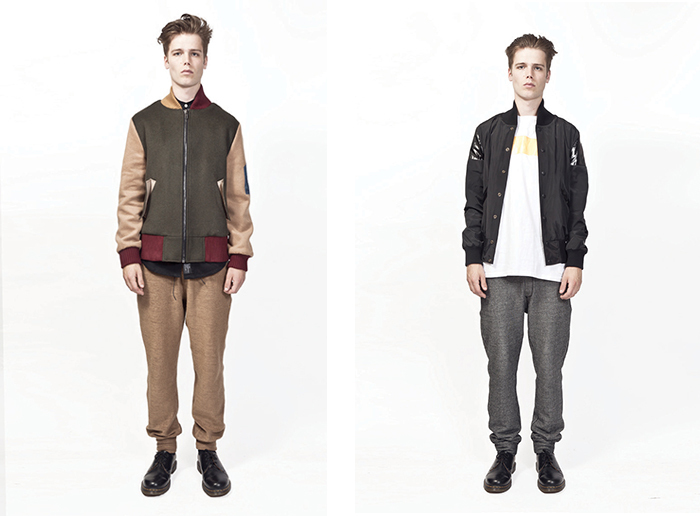 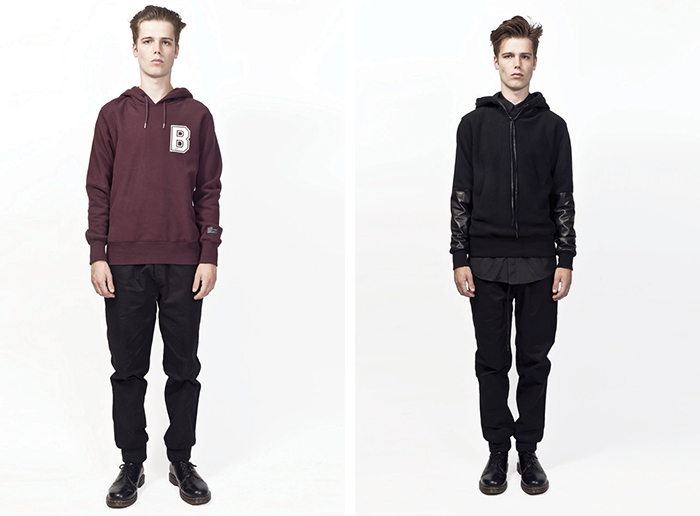 London brand B-side by Wale present their AW13 mens collection with this lookbook. 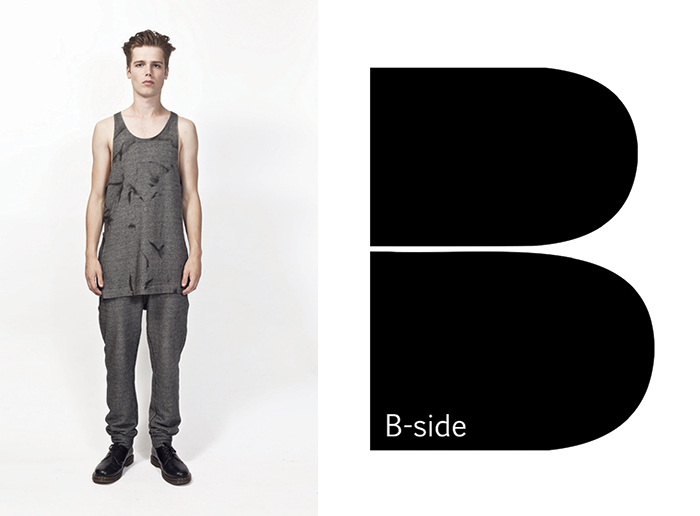 Keeping things very simple (perhaps a little too simple when compared to their last lookbook by Rebecca Naen which is currently still available to see here), B-side by Walé have opted for a straight studio shoot for this season’s lookbook, featuring a single model in a single pose. 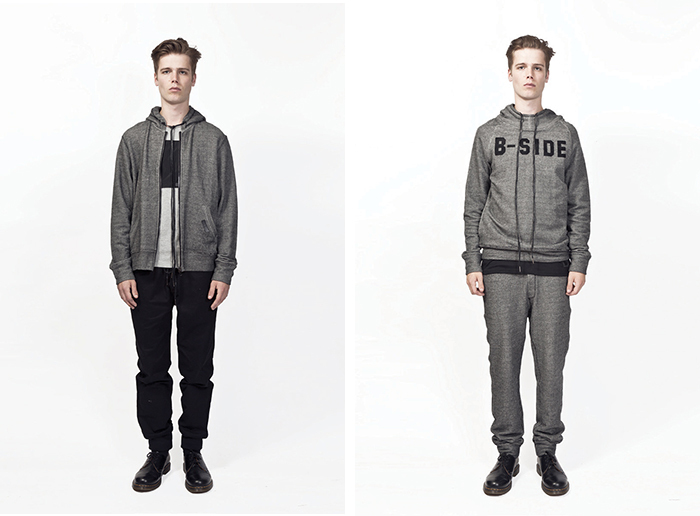 Lookbooks like this are great for displaying product and ensuring the attention is firmly on the product, but it can get a little dry when repeated across a whole lookbook. 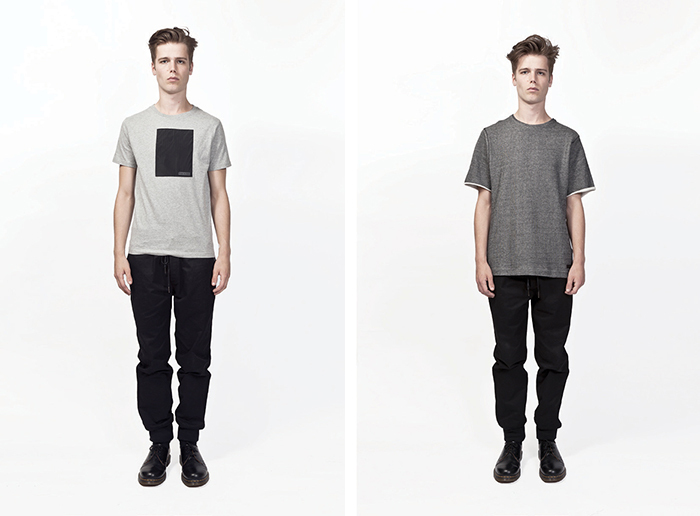 There are some strong pieces this season, with our particular favourites residing amongst the more simple parts of the collection such as the tees, sweatpants and hoodies where the sportswear influence that drives this seasons aesthetic is more clear. 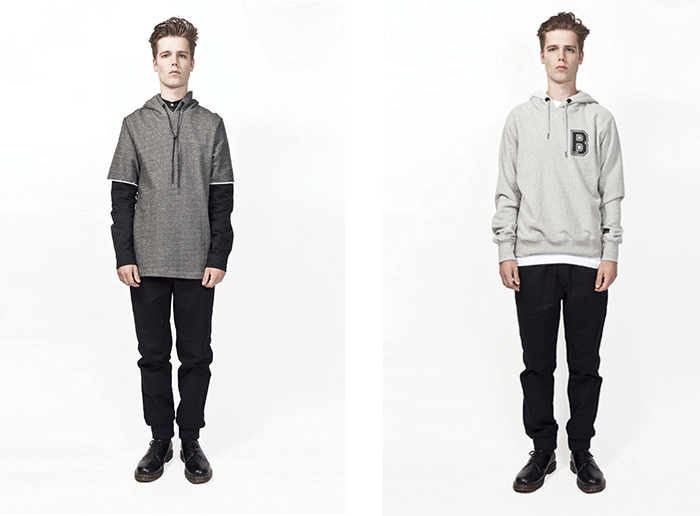 This is quite a substantial collection from the brand, so we’ve picked out some of our highlights from the lookbook below. 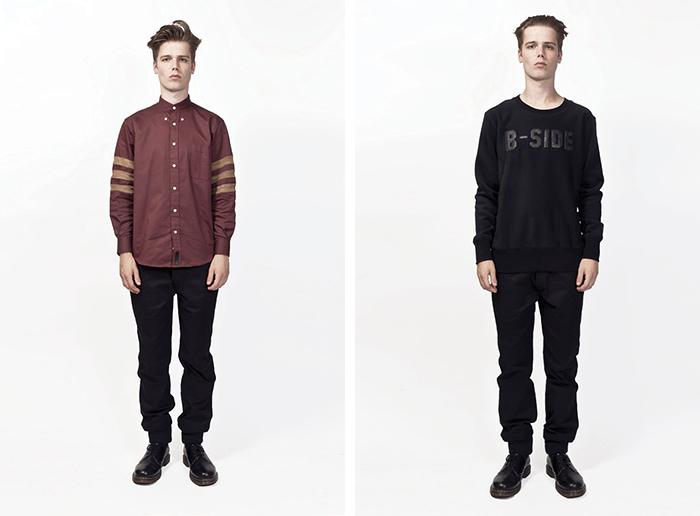 The collection will be available from B-side by Walé and Harvey Nichols later this month.